Owner of a van or car in which your dog takes many journeys? 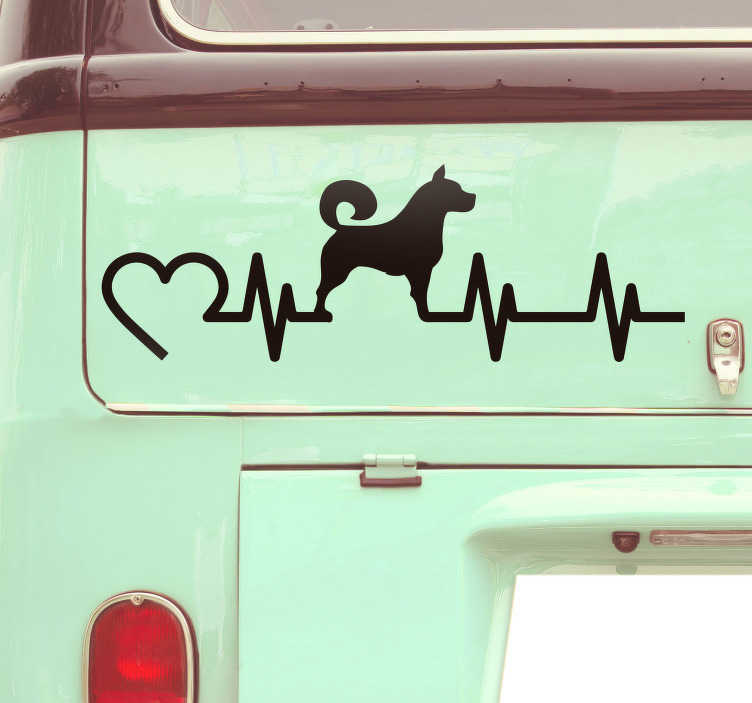 Then this animal vehicle sticker might just be the thing you have been searching for to add that final touch of animal decor to your vehicle! Choose your size, your colour and turn your vehicle from a car into your car!